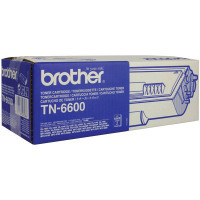 • High capacity laser toner cartridge for Brother printers. • Page Life: 6,000 pages. 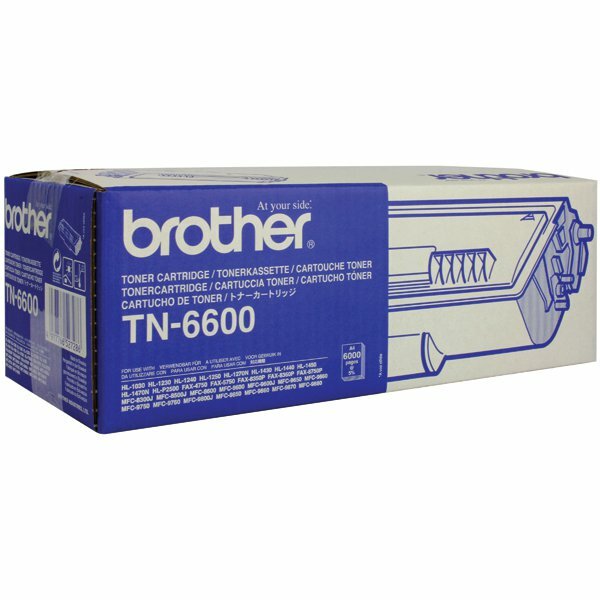 Manufactured for optimum performance with Brother machines, the Brother TN6600 High Yield Black Toner Cartridge enables high quality results from the first page to the last. Supplied individually, only the empty cartridge needs replacing, providing significant cost savings. With a print yield of up to 6500 pages, this toner cartridge is particularly suited for medium sized office printing and provides a low cost per page.